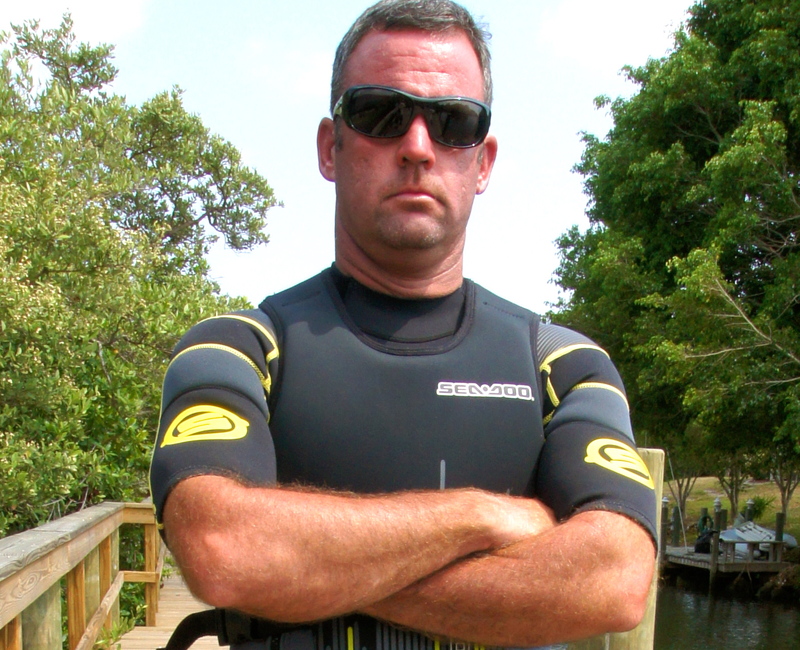 IT’S LIKE THAT – Snap Blocks – The Sea-Doo RXP-X ErgoLock system with Troy Snyder. It is hard to explain how good the new Sea-Doo RXP-X ErgoLock system actually works in connecting the rider to the machine and ultimately to the water. BRP marketing gurus debated for months on how to explain how the new ErgoLock system works and the overwhelming response was you have to try it (2012 iControl Test Tour is coming) but it’s winter and we don’t have that luxury at the moment. we asked an every day working Joe (and part time professional PWC racer) to explain it. So, we asked “WHAT’S IT LIKE”? Troy, a business owner, husband and father recruited his son in the effort and explained it best from his front porch. The RXP-X IS the Next Generation of high performance personal watercraft. Snap Blocks is the first of a series of Sea-Doo RXP-X 260 watercraft “LIKE THAT” videos. BRP will introduce a new video every other day leading up to the holidays.